Evelyn loves to dress up! In fact you are more likely to find her parading around the house in a fancy dress costume than "normal" clothes at any given time. 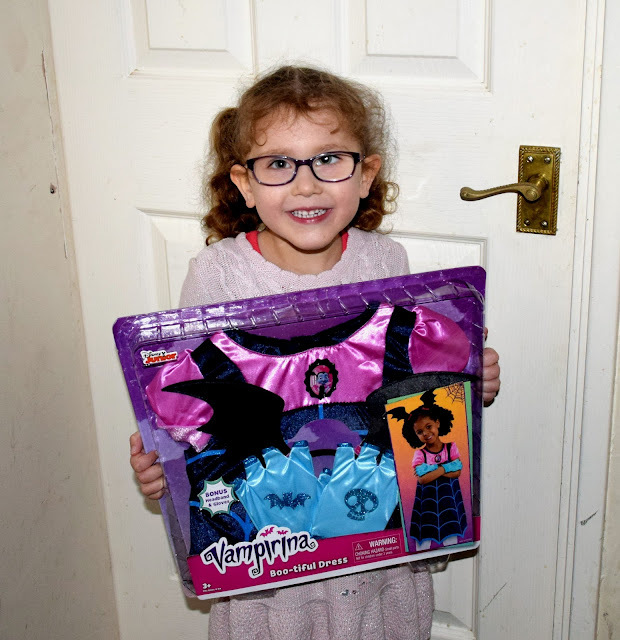 She loves her dressing up box and we are always looking for new costumes to add to it, so when we were recently offered the chance to try out a new costume, the Disney Vampirina Boo-Tiful costume I knew Evelyn would be up it! The costume is Disney Junior's Vampirina, a show she has been watching since it first came on the screen and the catchy theme tune even has me humming along. Evelyn was so excited to try out her new dress (as you can see) and she wasted no time in getting it out of the box. The costume comes in size 4-6 years which I though was quite a big age range and wondered just how to dress would adjust to fit a such a big age gap. Evelyn is 3 (but will be 4 in June and is very tall!) and the dress fits her perfectly. There is a little wiggle room so will fit for a while yet but unless she stops growing it certainly won't fit her when she is 6. However as I mentioned Evelyn is very tall and so this might fit a smaller 6 year old. 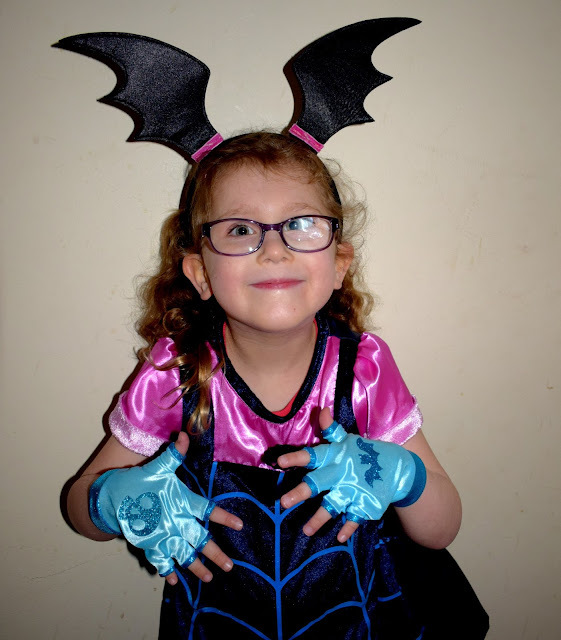 The set comes with the dress (with Vampirina badge detail), blue gloves and the bat wing headband. The dress has a silky texture on the top and a velvet/velour texture on the bottom and feels well made. It has a Velcro fastening at the back which holds really well and the gloves just slip on. The head band is a simple alice band style and just slides on and off (Evelyn insists on wearing it even when she's not wearing the costume!). 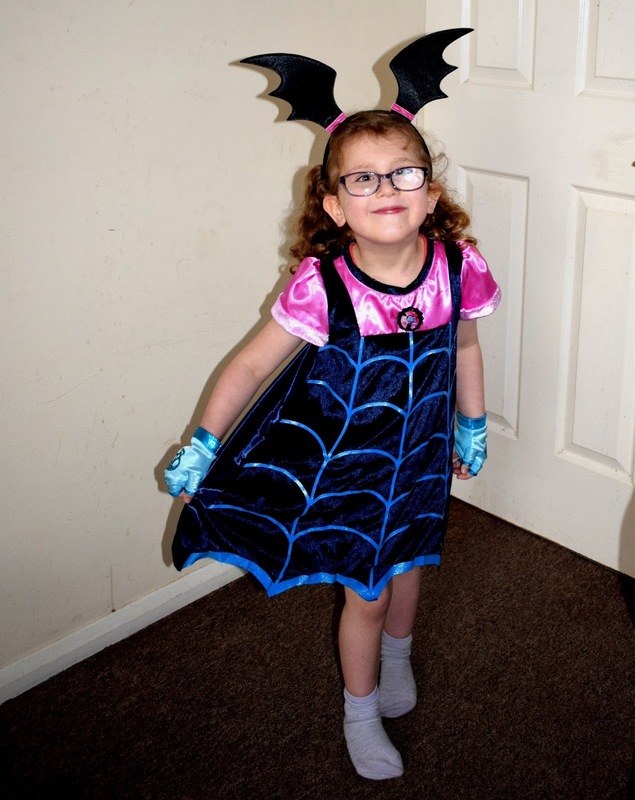 The Vampirina dress has been such a hit with Evelyn and I know it will be well used up until it no longer fits. There were a few little things I would change about the dress such as the way it is boxed. As Evelyn is so tall I'm quite wary when buying clothes for her and as this dress was boxed I couldn't get an idea of size/length or feel or the material (whether it was stretchy etc). It was also secured in the box with little plastic tags which were quite fiddly to get out without snagging the fabric of the dress, especially when you have an excitable toddler trying to rip the dress out of the box!. However none of these issues bothered Evelyn or the use of the dress and overall we are really impressed with the dress. 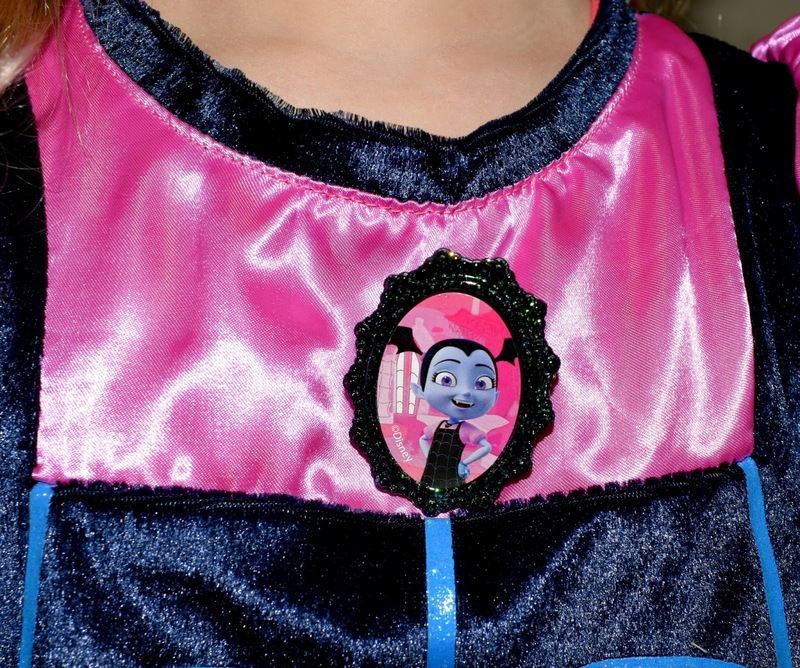 It has such a huge likeness to the actual Vampirina dress on the TV show and comes with lots of fun accessories. Evelyn loved the little details of the Vampirina trinket on the dress and the glittery motifs on the gloves and it feels like a good quality dress. 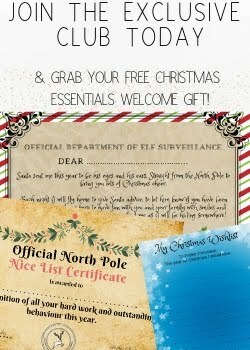 It is priced at £24.99. Have your little ones seen the Vampirina program?